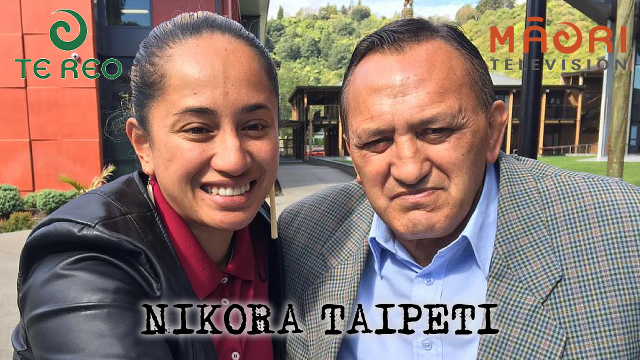 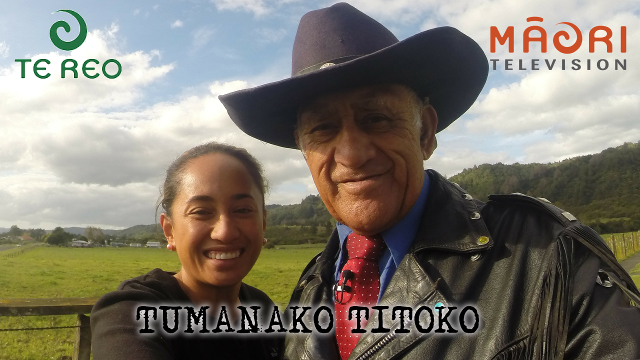 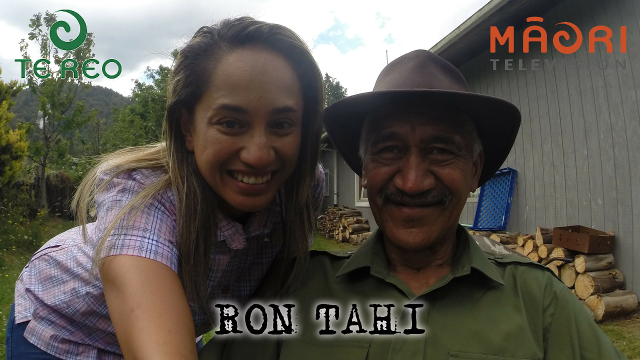 Mere Mclean travels to Ruatoki to meet up with horseman Puni Tiakiwai who explains the value of the faithful hōiho to the people of Te Urewera. 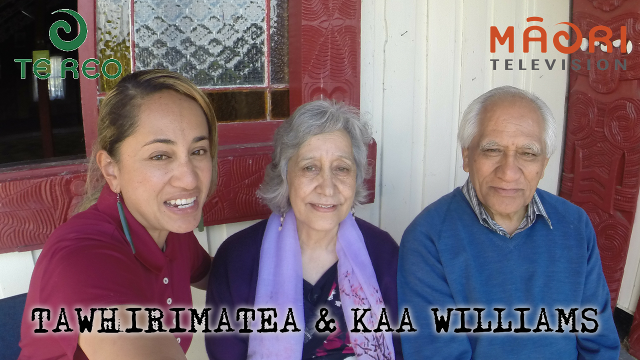 Mere McLean heads to Waiohau to meet with long standing educationalist, Ani Hare, as she explains the history of the Kura Kaupapa Māori of this region. 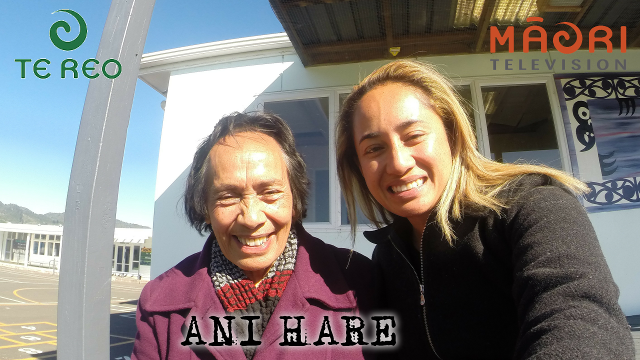 Mere McLean travels to Ruatoki to meet with retired musician Tumanako Titoko, who recalls the days when playing music on marae in Tuhoe. 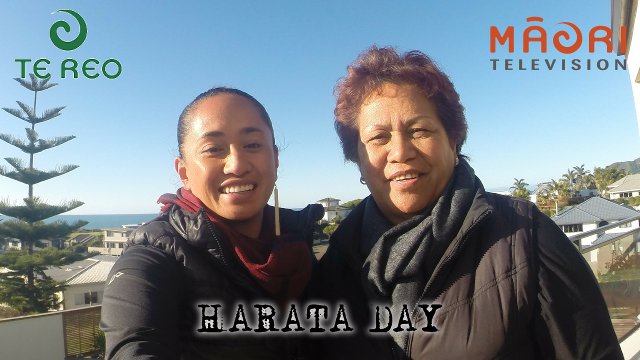 Mere McLean travels to Whakatane, to the home of educationalist Harata Day who explains how Tuhoe tikanga has guided her when working in a mainstream environment. 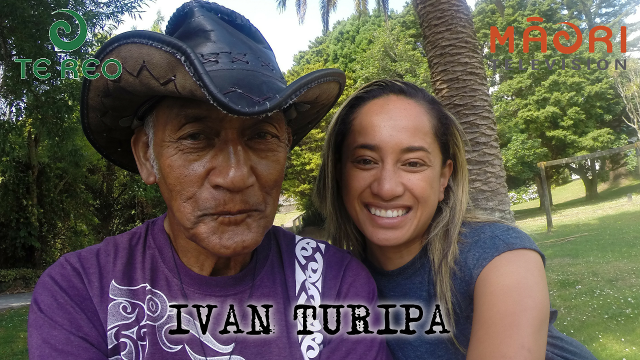 Mere McLean heads inland to Tuai to meet with Ivan Turipa, who shares historical accounts of growing up in this small village. 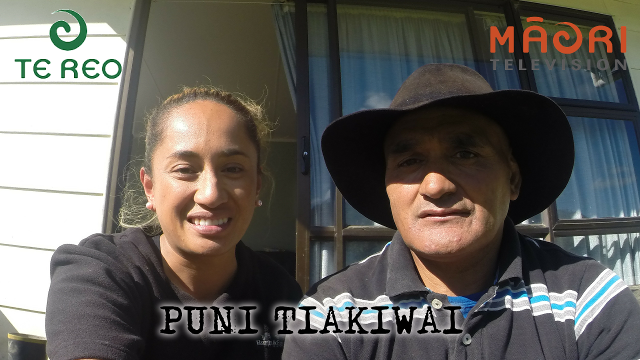 Mere McLean travels to Whakatane to meet war veteran Nikora Taipeti, who explains his work in a modern Māori tertiary institution. 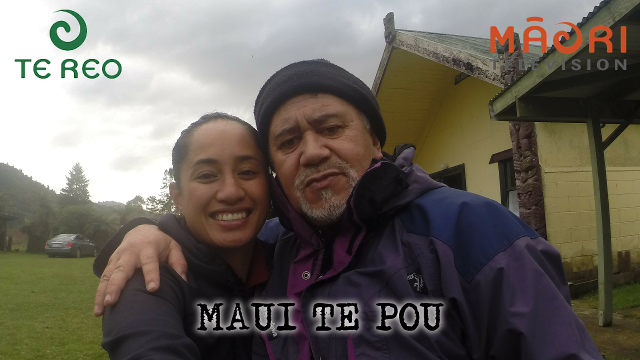 Mere McLean travels to Ruataahuna to meet kaumātua, Ron Tahi, who tells of the lifestyle lived in this part of Te Urewera. 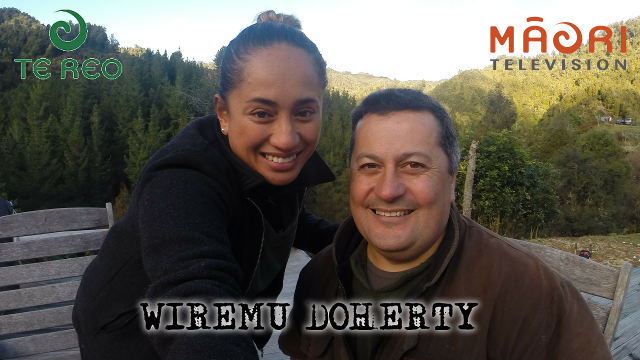 Mere McLean heads to Ngāpūtahi to meet with academic Wiremu Doherty, who offers an insight in to Mātauranga Māori and Mātauranga Pākehā. 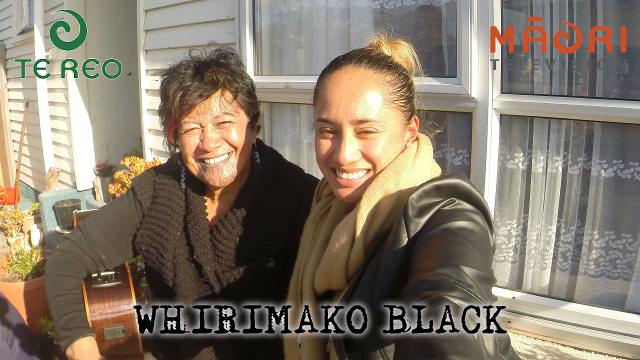 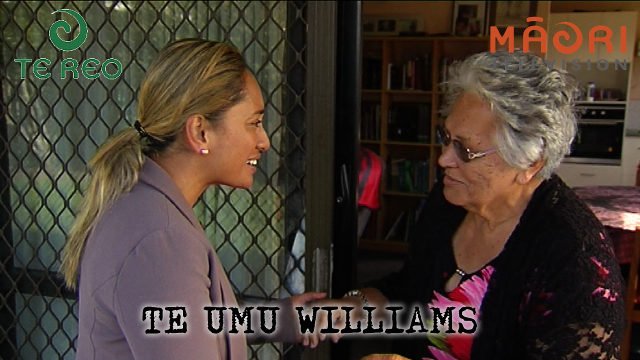 Mere McLean meets kaumātua Kaa and Tawhirimatea Williams, as they return to reminisce the days when they taught at the school in Ruatoki. 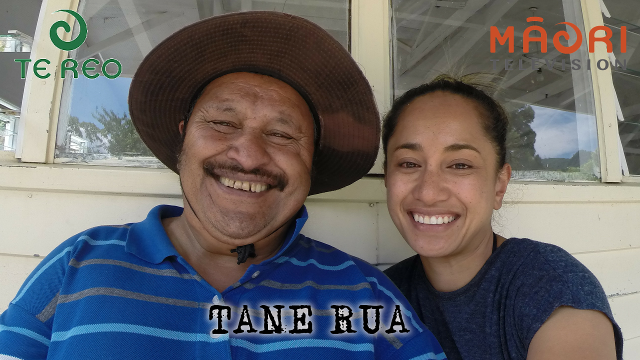 Mere McLean travels to Ruataahuna to meet kaumatua Tane Rua, who is heading to a working bee at one of the local marae.